The high quality of social skills is a particular strength. 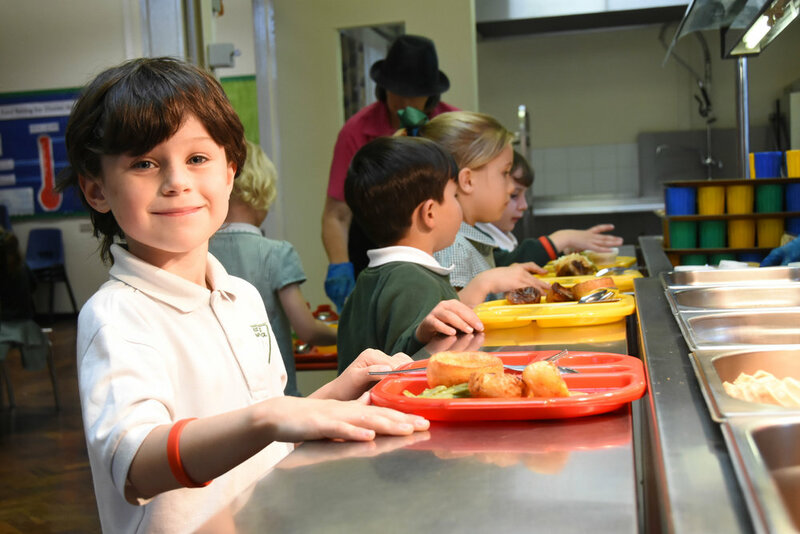 We are an 'Outstanding' school of about 425 pupils, one of Wirral’s largest Primary schools, serving a broad catchment area in a beautiful location, with excellent, well-equipped facilities. 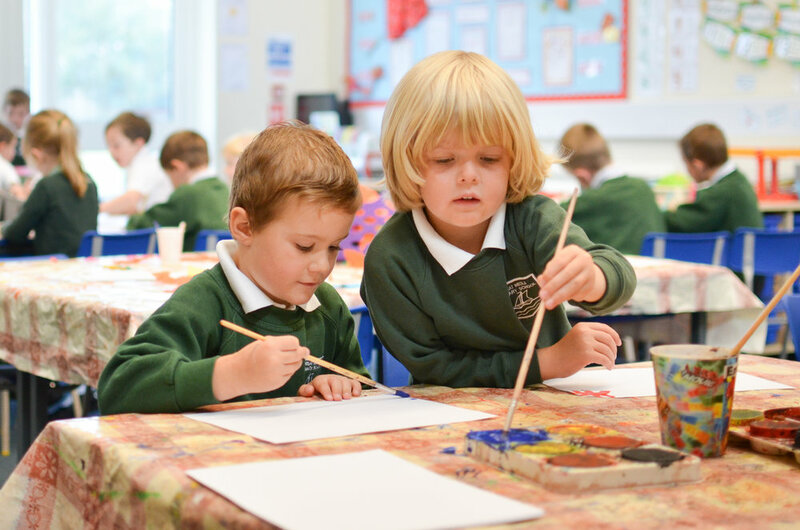 We are proud of our local reputation for excellence and aim to provide a safe, happy and stimulating learning environment to enable all children to achieve their full potential. Through focusing on both academic achievement and personal development, our children leave us confident, caring, responsible citizens with a love of learning and high levels of skills to equip them for moving on. 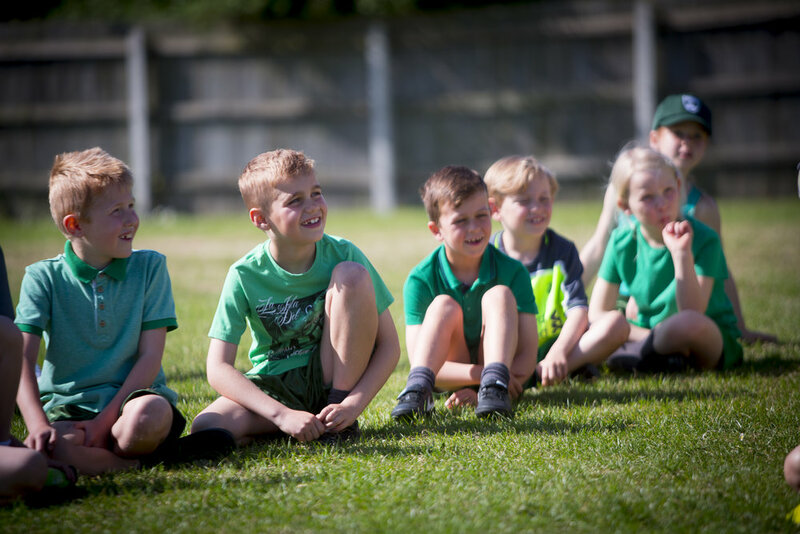 The success at Great Meols Primary School is achieved through strong partnerships between our children, parents, teachers, governors and community, where all have high expectations for the children to maximize their time with us.